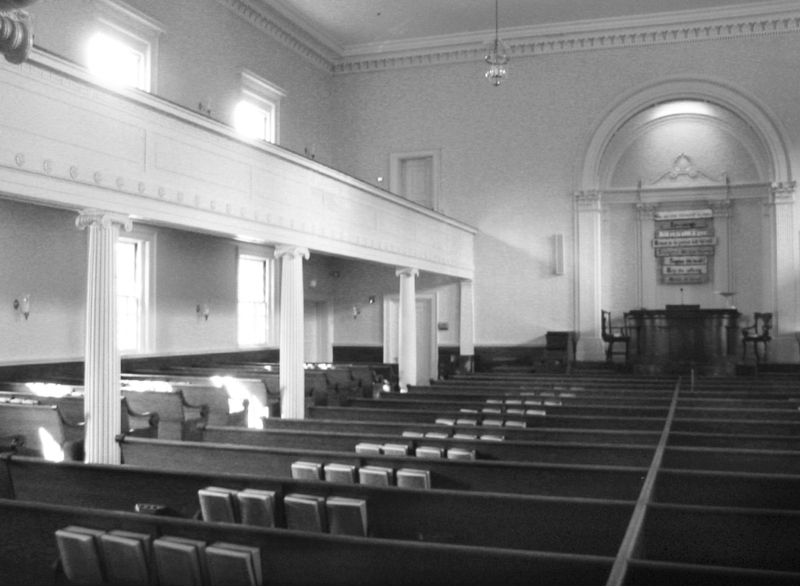 A classic New England meetinghouse and iconic monument central to Concord’s civic and spiritual identity, First Parish is site of the First Provincial Congress of 1774 and the house of worship for American Transcendentalists Ralph Waldo Emerson and Henry David Thoreau. Its history and architecture demand safekeeping. 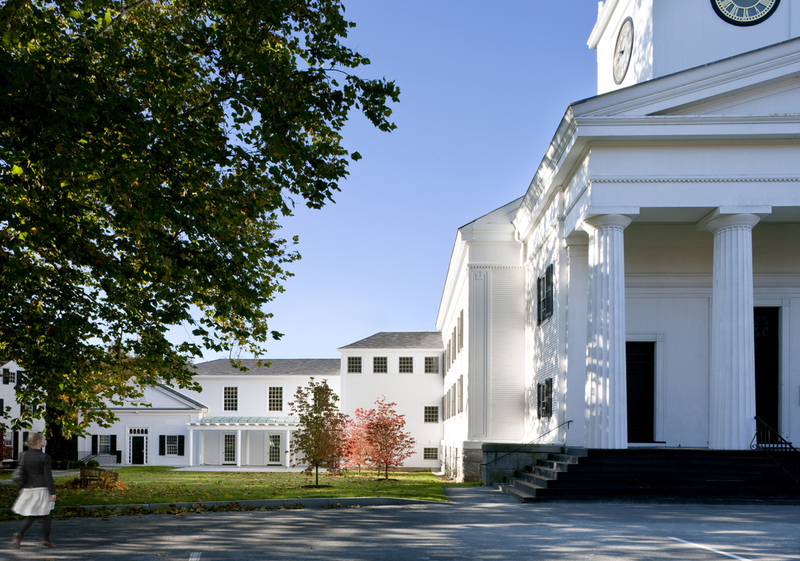 Drawing upon the materials and lines of the meetinghouse, but not its historicist details, the new wing composes a serene backdrop to the loggia and renovated church green. Previously inaccessible, this outdoor space is re-activated by the loggia, welcoming all to new entrances, and is made level with stone terrace and grass quadrangle for social events such as weddings and community picnics. 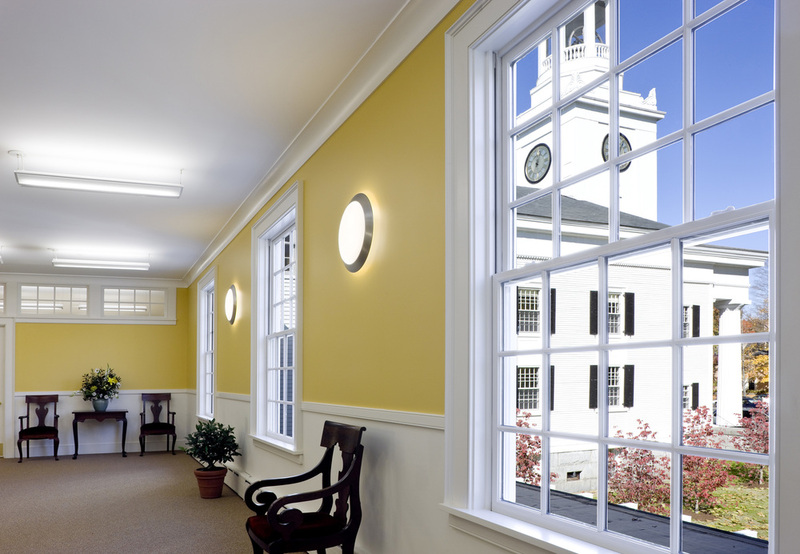 Providing barrier-free cover and access, the architecture updates the Doric order of the meetinghouse with modest scale and spare simplicity.